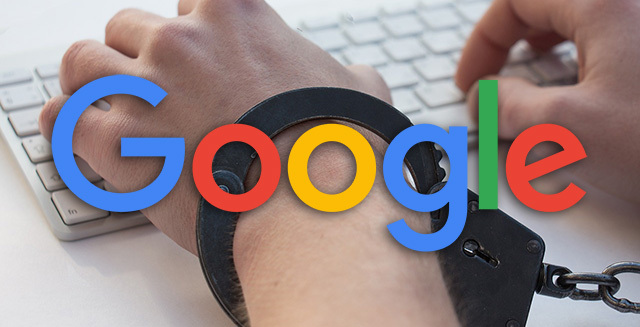 Google announced they are banning all bond bail services from using their ad platform, including AdWords search ads. Google said they are "announcing a new policy to prohibit ads that promote bail bond services from our platforms." The reason is because based on a study that said these services mostly rip off people in "communities of color and low income neighborhoods" when these people are in "their most vulnerable" states of mind. This ban will go into effect in July 2018. We made this decision based on our commitment to protect our users from deceptive or harmful products, but the issue of bail bond reform has drawn support from a wide range of groups and organizations who have shared their work and perspectives with us, including the Essie Justice Group, Koch Industries, Color of Change and many civil and human rights organizations who have worked on the reform of our criminal justice system for many years. According to Gina Clayton, executive director of the Essie Justice Group, "This is the largest step any corporation has taken on behalf of the millions of women who have loved ones in jails across this country. Google's new policy is a call to action for all those in the private sector who profit off of mass incarceration. It is time to say ‘no more.’"